The range of Low-Noise LNBs provide very low BER and are designed to perform in temperatures up to 60C. Low-Noise LNB’s to ensure low BER at the Head-End or Multiswitch distribution. 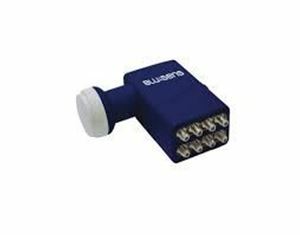 Wide range of Universal LNB’s with up to 8 outputs.